They rock but their kind of weird because their skin is blue but it doesn't matterI love the smurfs..Especially Papa smurf,Gutsy smurf,and Clumsy.Grouchy smurf is very angry,Smurfette is pretty,Papa smurf is funny and always happy ,Brainy smurf is brainy,Clumsy smurf is cute and clumsy,and last but not least Gutsy smurf is sometimes mean but funny.Oh one more thing try and name the smurfs on the picture below. 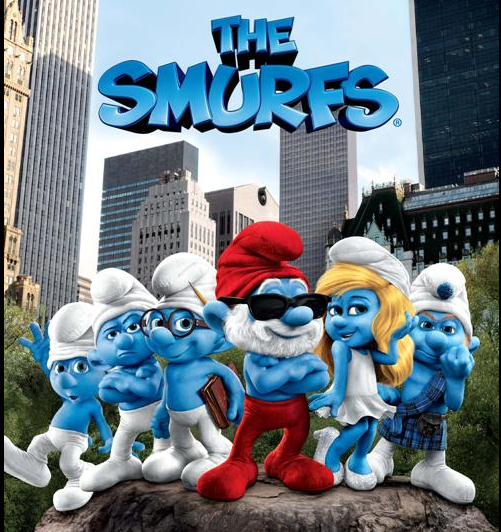 Hi Jorja great smurfs story and smurfs photo keep it up so great work good work. I love your story about the Smurfs! I think you are a Smurfs fan. 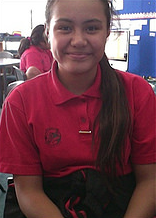 Your a good writer and, I like the photo on there. Keep up the good work.